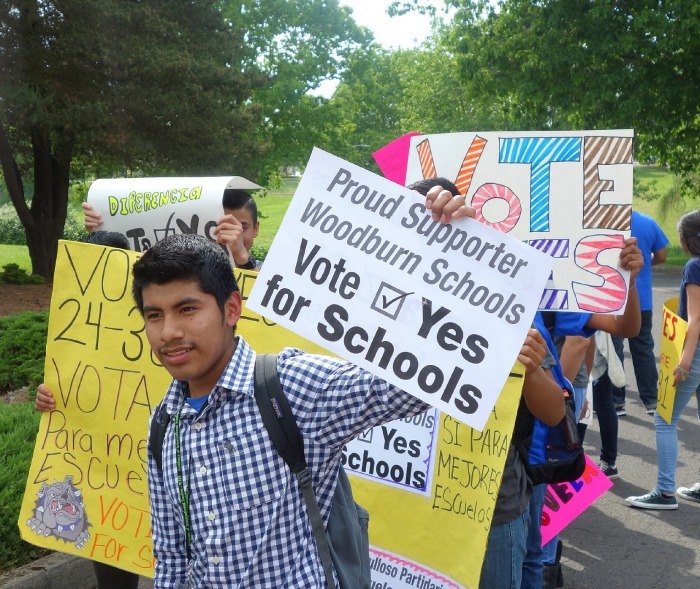 After 20 years, the Woodburn School Bond finally passes. About time! The difference this time around? How about the 3,000 doors we knocked on! Read about it here. 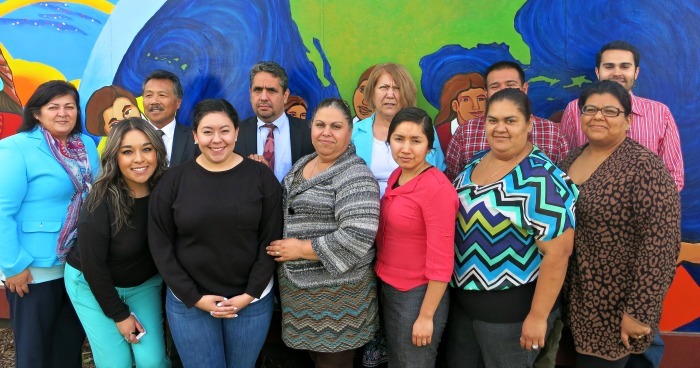 David Lopez (back middle), a Woodburn native who is now the General Counsel of the U.S Equal Employment Opportunity Commission comes back home after 30 years. David recently won a historic victory in the Supreme Court and was pictured in this New York Times article. Javier Lara, part owner of Garcia Farms and former PCUN staff. 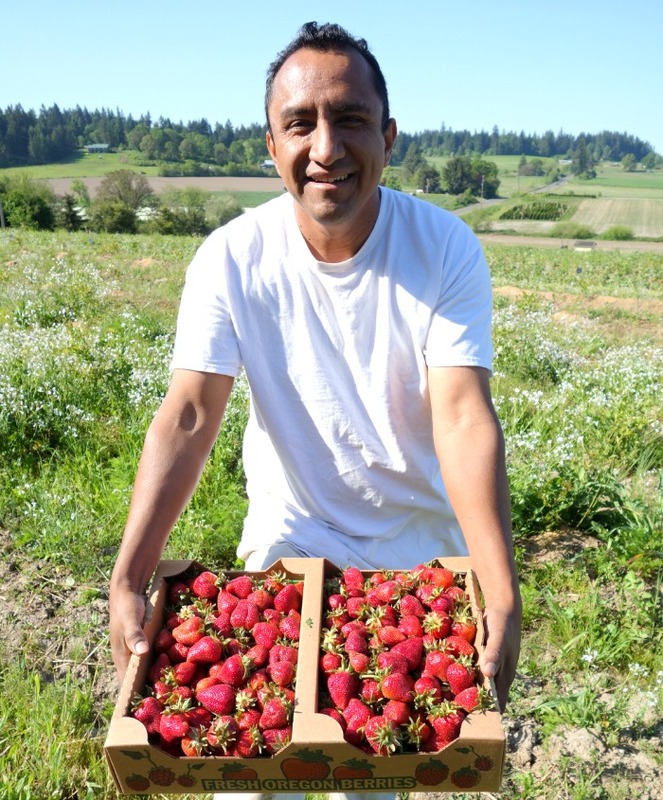 We have a two-year union contract with Garcia Farms. Reply back if you’re interested in purchasing strawberries.